We are a family-run animal feed and bedding company, having been established for many years. Lynda and John Jewers bought the business in 2004 and re-located it to Frog Hall Farm, Aldham near Hadleigh in Suffolk. Since then it has expanded several fold and the website name Ashbrofeeds more accurately describes the current emphasis on animal feed supplies. to most areas of the UK. 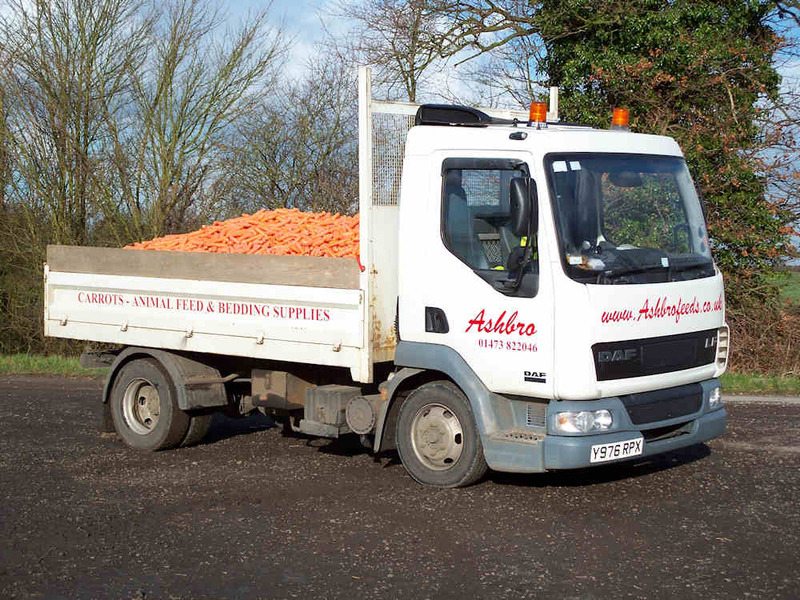 Deliveries can be made by our own Lorries or Vans or sent by Pallet Courier, as appropriate. 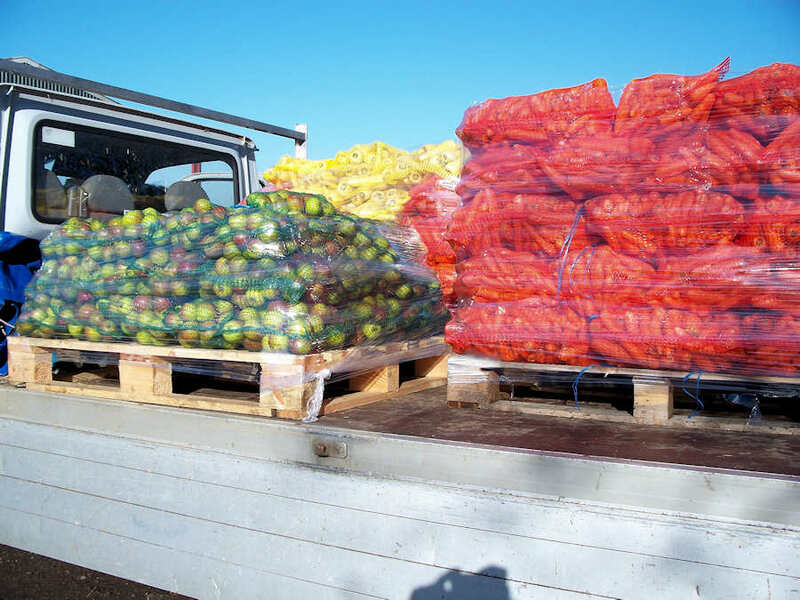 Our BOCM/PAULS Feeds are usually delivered direct to your farm by their transport, using lorries fitted with forklifts for bag deliveries and bulk blower lorries for bulk deliveries. Our stock range is extensive - if you don't see what you need on our website, give us a call or use the message form. We also have our own TWO HIGH STREET PET SHOPS in Suffolk, both run on traditional lines, carrying an extensive stock not only of what you might expect to find (but can't always) for your pets. © 2013 Ashbro Feeds. All rights reserved. Website designed and hosted by Wpksystems Ltd, Hadleigh, Suffolk.